Local builders and architects win for projects that fit into their respective neighborhoods. The jury is in: The 2018 winners of BLEND Awards in Minneapolis and St. Paul have been announced at gatherings in both cities in recent weeks. 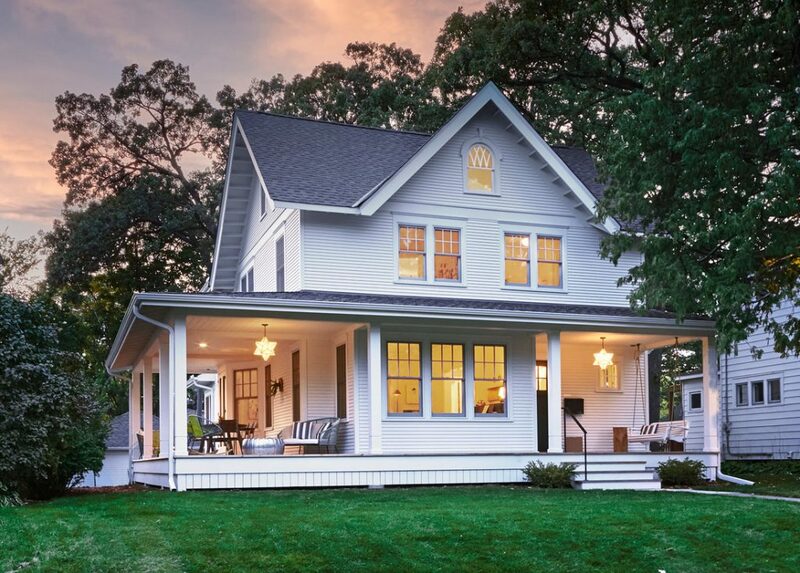 The awards, given in Minneapolis since 2007 and just established this year in St. Paul, recognize new construction and remodeling projects that fit into the respective character of their neighborhoods. Residential and commercial work is eligible for the awards, as long as projects meet the neighborhood-centric criteria: That is, they build on the qualities of their neighborhoods, and respect the privacy, light access, and scale of their surroundings. The award guidelines are intentionally flexible, recognizing that a type of building appropriate for one block would not necessarily be appropriate if built on another. 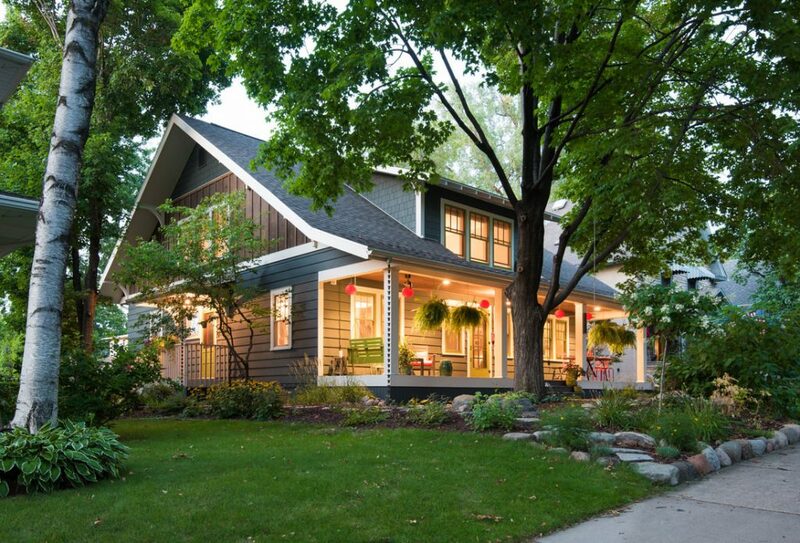 Minneapolis expanded its awards in 2012 to include EcoBLEND Awards, recognizing new and remodeled projects that incorporate eco-friendly design and sustainable building practices.